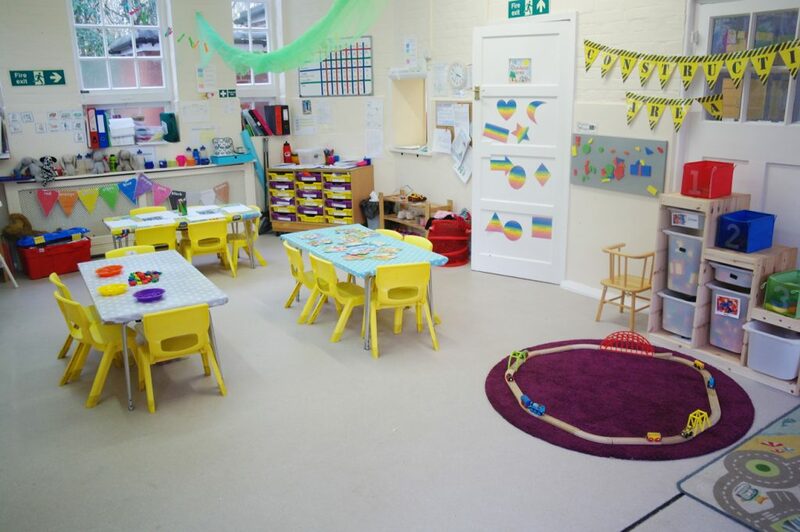 Room Description: This is the room for children who have just graduated from Robins and are ready for a more challenging environment. Our class comprises of children aged between 2 and 3 years old (approximately) – close observation of our children helps us to determine when they are developmentally ready and comfortable to graduate up to the next class. The Owlets (those who have just graduated up from Robins) and the Owls (those who are fully settled into the class) are share a learning space with the Kites (the pre-school class). We find the influence of their peers encourages great strides in natural progression across all areas of development, as the younger learn from the older, and the older care for the younger (building on their Personal, Social, and Emotional skills (as defined by the EYFS curriculum)) and promoting a familial atmosphere. The Owls’ development is focused predominantly on building upon the three Primary Areas of learning, which encompass: Communication and Language, Personal, Social, and Emotional skills, and Physical Development. Socialisation and independence are at a crucial stage of refinement at this age, and are therefore featured heavily in all forms of planned activities, and child-led free play. 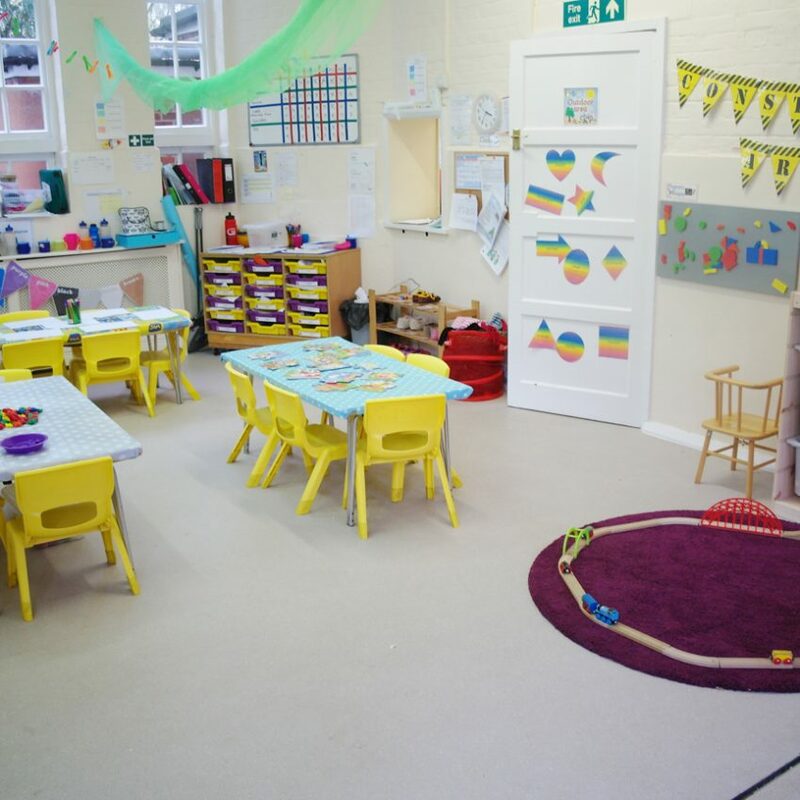 In tandem with the three starting stages of the curriculum, the Owls are introduced to the Specific areas (Understanding the World, Expressive Arts and Design, Maths, and Literacy), and are encouraged to form a working knowledge of numbers and phonics by frequent exposure to them. Preparation for the Kites class is an ‘organic’ process, as familiarity with their older peers is regularly provided in integrated activities.